Why are these covers there? Why were they not there during the pad abort? What does the one in back mean? How do they get jettisoned reliably? I could not find answers to these questions myself, because these covers do not seem to be acknowledged anywhere. The abort test was done several years ago. Quite a few changes have been made since. The covers on the Super Draco nozzles are quite recent, from what I've seen. 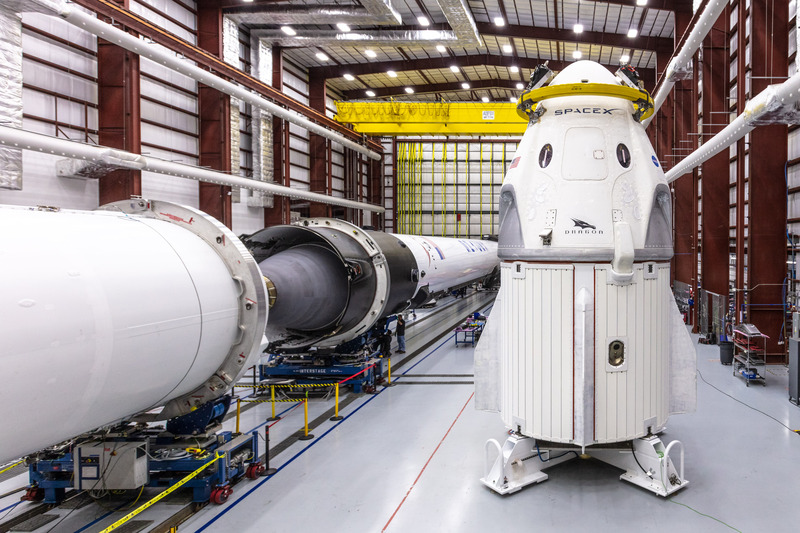 The entire pod area now has a silver-colored surface, the same coating used at the edge of the heat shield where it joins the capsule. 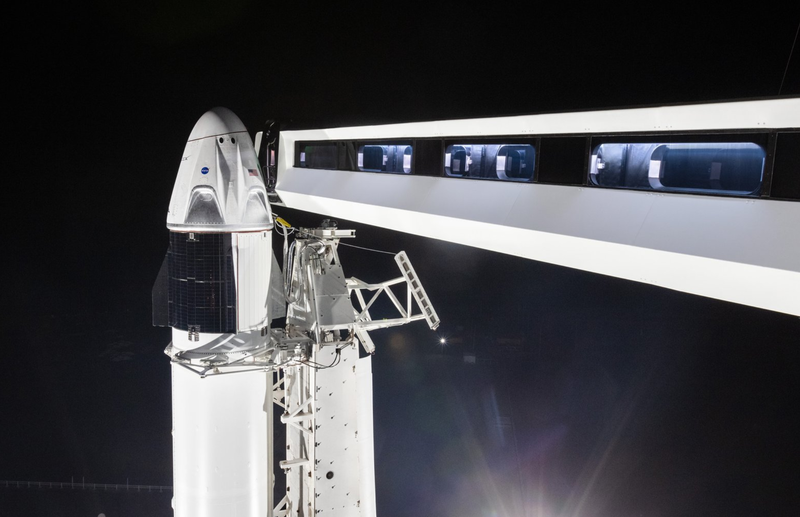 The silver-colored surface was used previously on Cargo Dragon, on the edge of the heat shield. (Just on the edge; the heat shield aerodynamics place the edge outside of the worst of the heat.) The best answer I could find indicated an aluminum-based paint for heat protection The covers are not removed before launch, as seen in this NASA video, in the first seconds, and at 3:17 when undocking. on the recovery ship. The nozzle covers are still in place. This makes sense if their purpose is to protect the Super Dracos from salt water exposure. Tim Dodd, the Everyday Astronaut, also pointed out that open nozzles would act as air scoops during descent, which would be problematic re aerodynamics. The silver paint appears to have burned away, leaving only smudges But due to the bright sunlight and overexposure setting of the camera, the silver just possibly is showing as white. The Super Dracos are apparently intended to fire thru the covers, or blast it off, during an abort. A hypergolic ignition/explosion is reliable, and more than strong enough to blast off even a firmly affixed cover. Not the answer you're looking for? 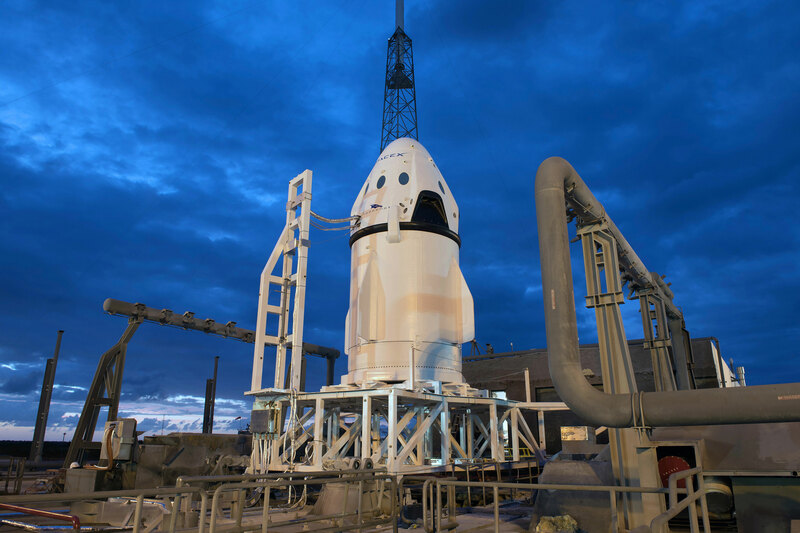 Browse other questions tagged spacex engines dragon super-draco crew-dragon or ask your own question.